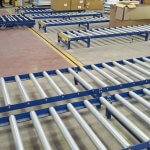 Andrews Automation offer a comprehensive range of roller conveyor systems from gravity to powered systems. 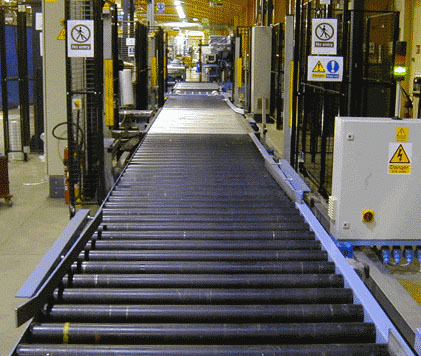 Roller conveyor systems are one of the most common types of conveyors due to their multi-use as either powered or gravity rollers. 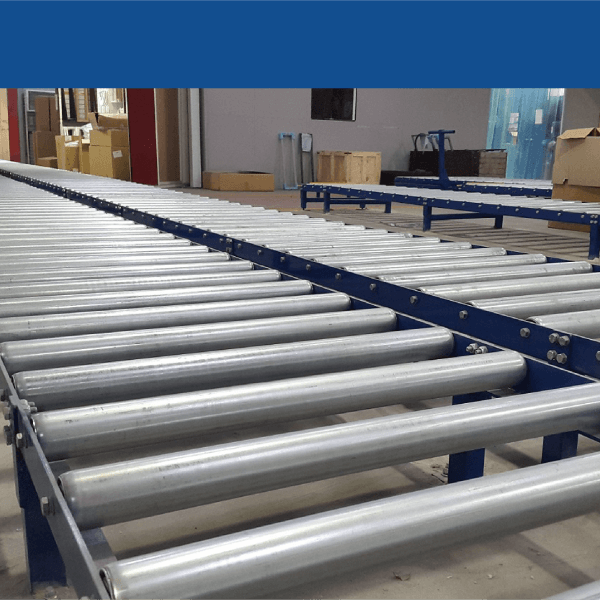 Andrews Automation offer a complete range of roller conveyors, providing a comprehensive service from design, right through to installation and after sales support. Gravity roller conveyor systems are generally used to transport pallets, trays, cardboard boxes, tote bins and plastic handling baskets. They work using the force of gravity to transport the products, these can be simple to use and effective on smaller systems. They can either be used to free-wheel products or can include a slight decline to allow products to roll naturally over the distance. Powered roller conveyors using the Q89 powered rollers offer excellent return on investment and cost benefits due to their exclusive design and integration capabilities. 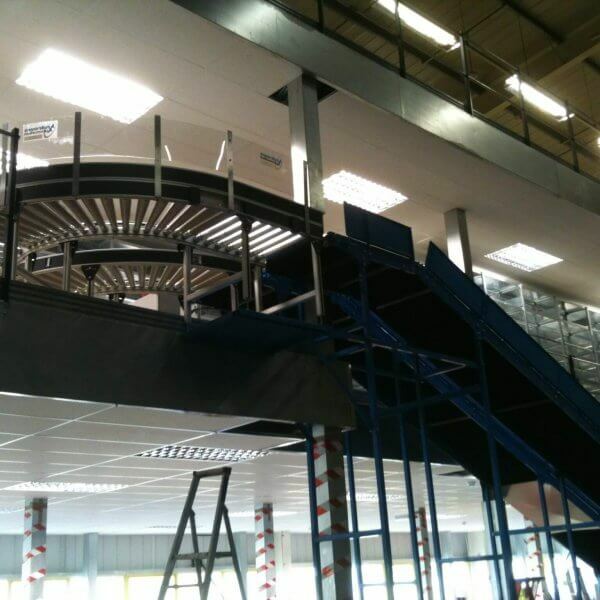 This type of roller conveyor system allows products up to 2000kgs to be automatically handled reducing the need for labour to manually handle the products, as would be needed on gravity roller conveyor systems.